In 2017, Earhart Village sold a total 9 condos; 1 of which The Bouma Group was involved with. The amount of sales decreased by 2 condos compared to 2016. Frequently, the sale price was similar to the listing price which was favorable for both the seller and the buyer. $300,000. 754 Greenhills, Ann Arbor. 1468 sq. ft., + 734 in finished lower level, 2 bedrooms and 2.1 baths. $297,000. 887 Greenhills Dr., Ann Arbor. 2063 sq. ft., + 500 in finished lower level, 4 bedrooms and 2.1 baths. $297,000. 1034 Greenhills Dr., Ann Arbor. 1736 square feet with 3 bedrooms and 2.1 baths. $280,000. 921 Greenhills Dr., Ann Arbor. 1893 sq. 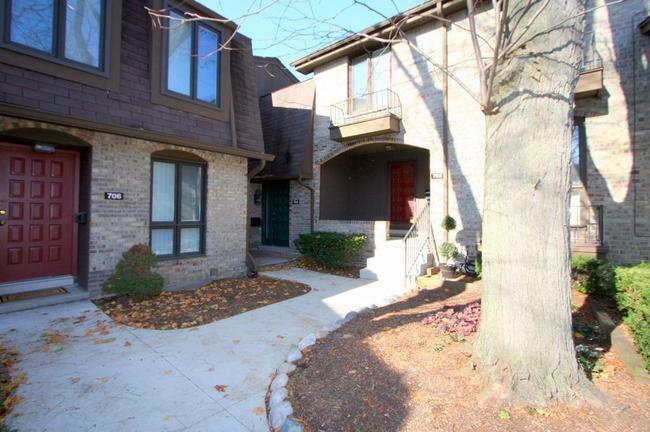 ft., + 893 in finished lower level, 3 bedrooms and 2.1 baths. $279,000. 676 Greenhills Dr., Ann Arbor. 1893 square feet with 3 bedrooms and 2.1 baths. $269,900. 812 Earhart Dr., Ann Arbor. 1736 sq. 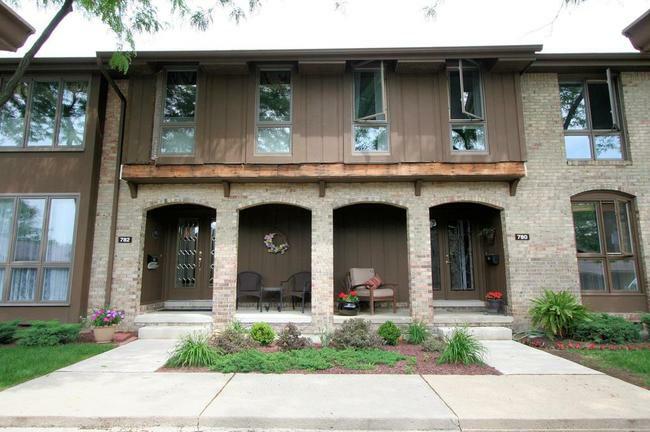 ft., + 750 in finished lower level, 3 bedrooms and 2.1 baths. $259,900. 937 Greenhills, Ann Arbor. 1468 square feet with 3 bedrooms and 2.1 baths. Currently, the average sale price of condos at Earhart Village is $272,200, which is an increase of 12.5% compared to the ASP in 2016. The average price per square foot for the 9 condos sold in 2017 is $165.00, which is an increase of 10% in comparison to the A$/SF of $150.00 in 2016. For more details and information about Earhart Village, contact the condo specialists with The Bouma Group at (734)761-3060 or email info@bouma.com. View the previous market report for Earhart Village here! 1540 square feet of living space with 3 bedrooms and 2.1 baths. Living room has a cozy fireplace flanked by sliding glass doors. Kitchen is updated with newer cabinets, granite counters, and stainless appliances. To schedule a showing for 704 Greenhills, or to learn more about the Earhart Village condo complex, contact us at The Bouma Group at 734-761-3060 or email info@bouma.com today! Earhart Village Condos are located on the northeast side of Ann Arbor in a lovely, mature setting. 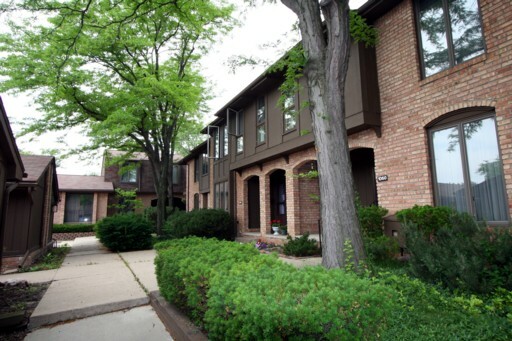 These spacious condos features a clubhouse, pool, sports courts, and a playground. There are currently 5 units for sale, 1 for rent, and so far this year 2 units have sold and 1 has been rented out. $145,000. 1350 square feet with 2 bedrooms and 1.1 baths. $195,000. 1736 sf +600 in the finished lower level, 3 bedrooms and 2.2 baths. $198,000. 1972 sf +530 in the finished lower level, 3 bedrooms and 2.1 baths.